From mom-and-pop businesses to Fortune 500 companies, our Max Wealth Management team can help you find a retirement plan appropriate for your needs. We walk you through all of the options, and take care of everything from the paperwork to monitoring and communicating your plan’s performance. Whether you’re establishing a new plan or looking for a more proactive financial partner to educate your employees on the market, our dream team of Trustees, LPL Financial Advisors, Client Service Associates, and Third-Party Administrators work together to coordinate and execute a plan that’s specific to you and your employees. It all starts with a simple conversation. Visit LMCU.org/MaxWealth or call (616) 234-6358 to set-up an appointment. 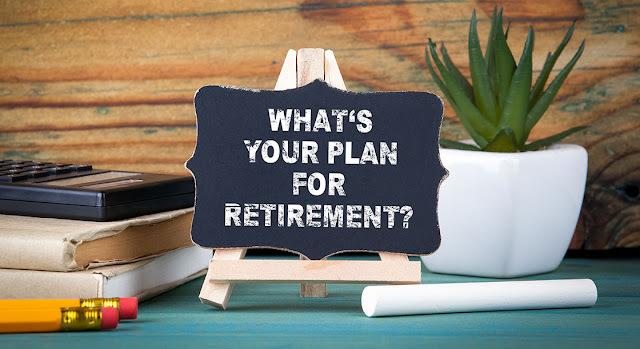 Securities and financial planning offered through LPL Financial, a registered Investment Advisor, Member FINRA/SIPC.Insurance products offered through LPL Financial or its licensed affiliates. Lake Michigan Credit Union and MaxWealth Management are not registered broker/dealers and are not affiliated with LPL Financial.